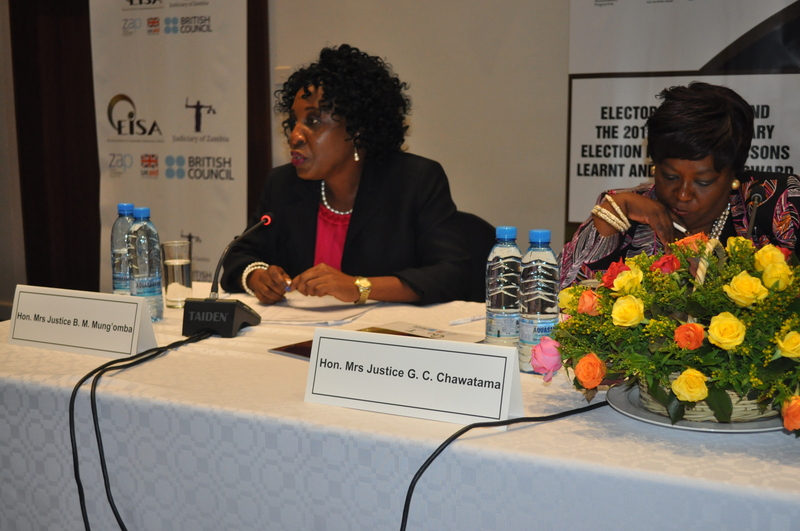 EISA and the Judiciary of Zambia held a workshop in Lusaka to examine the High Court's handling of the 2016 parliamentary election petitions with a view to enhancing future electoral dispute resolution in Zambia. Policy Dialogue on democracy protection institutions in southern Africa on 14 July 2009. 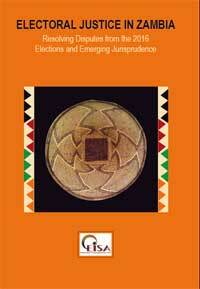 Regional Conference on Political Parties and Democratic Governance in the SADC Region, 2006.